The term iframe stands for inline frame and is like having a webpage within a webpage. 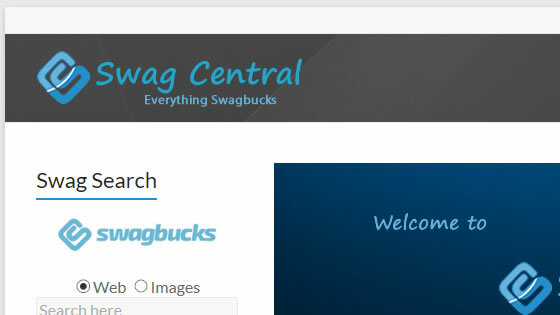 Unfortunately people try to cheat on swagbucks by using “bad” iframes. (For example, if there was a box in the windows that searched every time this page loaded), which can lead to your account being closed or banned. A “good” iframe would be one that showed a video or a survey. You won’t find bad iframes on the Swagbucks website or on my website. These two sites are 100% safe to visit. The bad ones are only found on malicious websites that try to take advantage of Swagbucks. Hopefully the example below makes it easy to identify an iframe and will help keep you safe while using Swagbucks. The box below is an example of an iframe, while the one above is only an image.